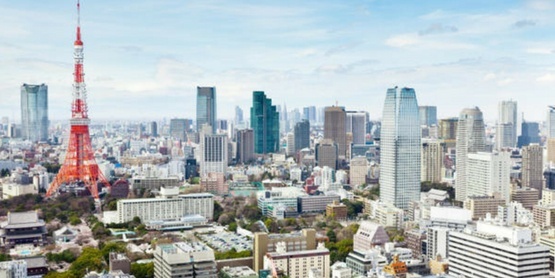 Join Finalsite's team of experts in Tokyo for a day of communications strategy! We’re covering the top web trends for 2018, rethinking how your website serves the needs of your current parents, and offering suggestions on how to make your website stand out. These free workshops include snacks, lunch, and plenty of time for networking with other attendees and Finalsite. Please email debbie.eisenach@finalsite.com with any questions. Founded in 1949, Nishimachi International School is an independent, coeducational K-9 school in central Tokyo with an internationally well-known academic reputation based on their unique history, English-Japanese language programs, and multicultural approaches to learning. "Loved it! It was great meeting the Finalsite team and connecting with local school team member always get a golden nugget from your workshops." "I left the workshop with new ways to improve our site and I felt I didn't have to be specialist in order to understand what is needed to do so."